SDB have been supplying and installing aluminium windows for over a decade. 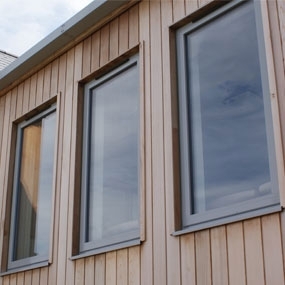 At SDB, we offer 4 aluminium window frames from highly reputed and market leading manufacturers. 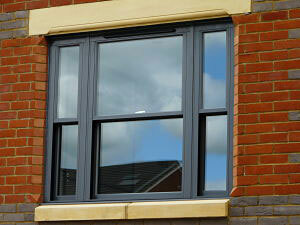 All windows carry a 20 year product guarantee & 10 year (insurance backed) workmanship guarantee. Stylish, slimline, secure, thermally efficient and highly durable frames installed by our professional in house team. 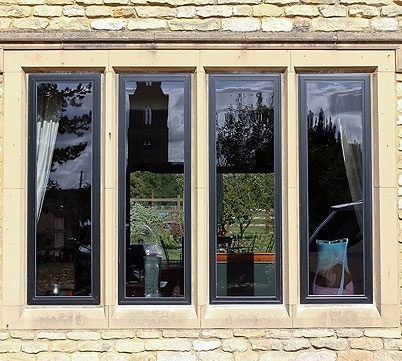 All our aluminium windows are bespoke, designed to your measurements and requirements. 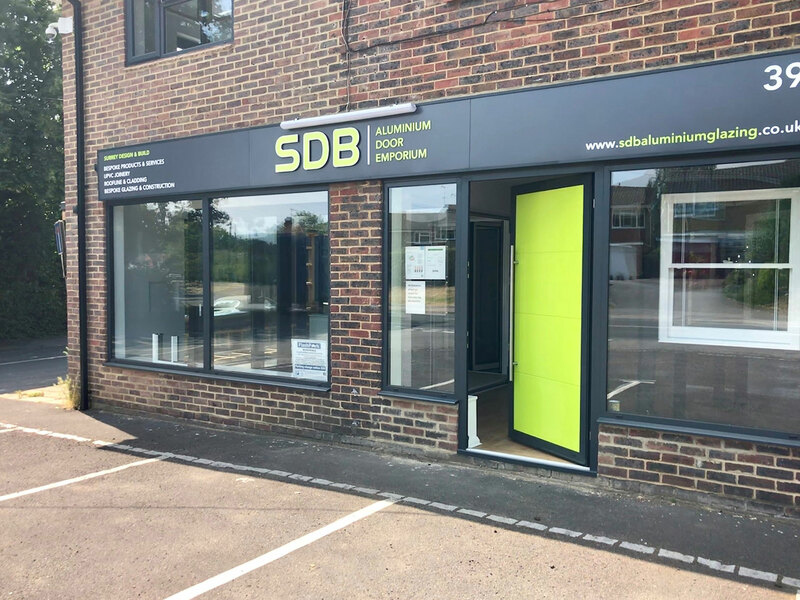 So whether it be for a new-build, a period property or a modern apartment, SDB can supply and fit windows that will compliment the existing character of your home. 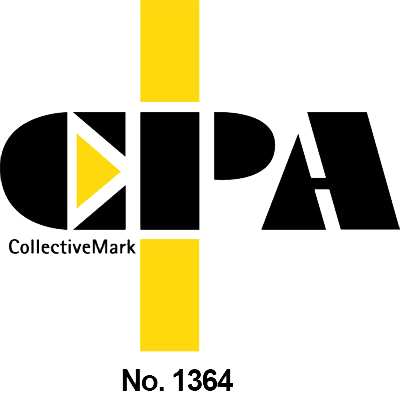 We serve clients across Surrey and beyond, offering the very best quality. B window energy rating & 1.4 W/m2K U Value can be achieved. 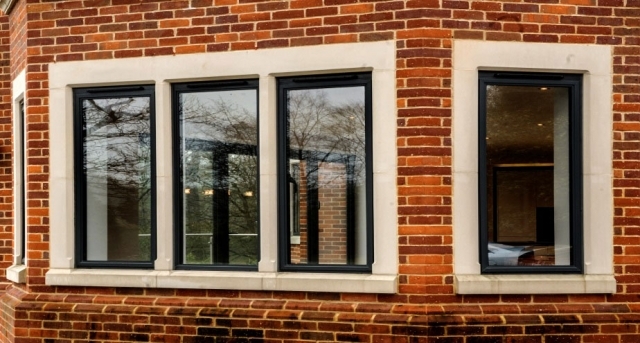 British made Origin windows are well renowned for high level of quality and attention to detail, excellent security, thermal values and general build quality. The aesthetics are very clean and sleek with minimal interruptions around the frames. As well as standard + 150 RAL colours there are 4 woodgrains available. 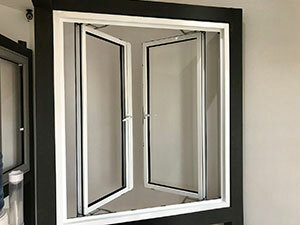 ‘B’ window energy rating & 0.9 W/m2K U Value can be achieved. Clear View have been designing and manufacturing sliding sash windows in Britain for over 50 years, its all they do, and they do it well. 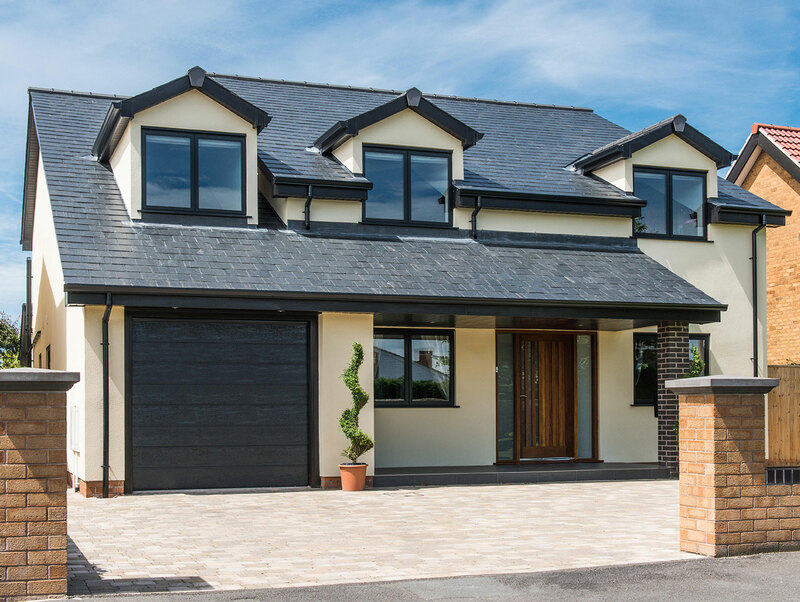 Flush, minimalist site lines offer a sleek and stylish look that will compliment both period and contemporary homes. 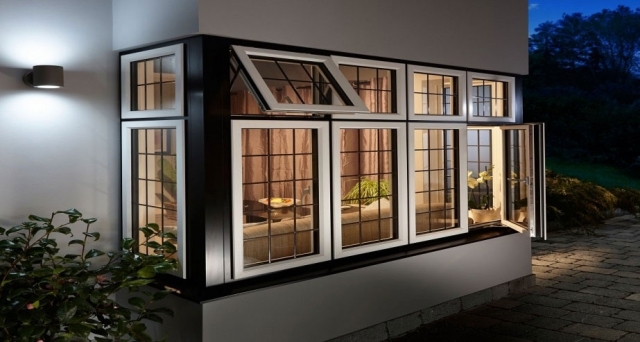 The sash’s can tilt inwards allowing you to easily clean the outer frames and glass. 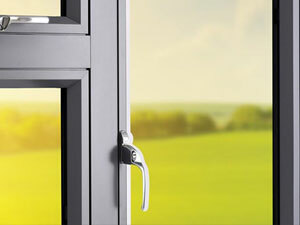 The concealed mechanism adds for a clean frame design and excellent thermal values. Sapa is part of the global aluminium company ‘Hydro’. 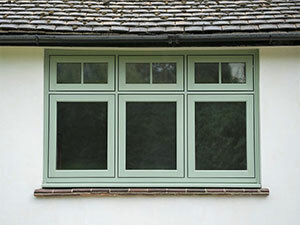 The ‘Dual Frame 75’ features a floating mullion (no fixed centre frame) which offers a French casement. Frames are super thin with minimalist site lines (less frame/more glass). Aluminium windows are highly resistant to corrosion and rust whilst offering strength, higher levels of security and durability. 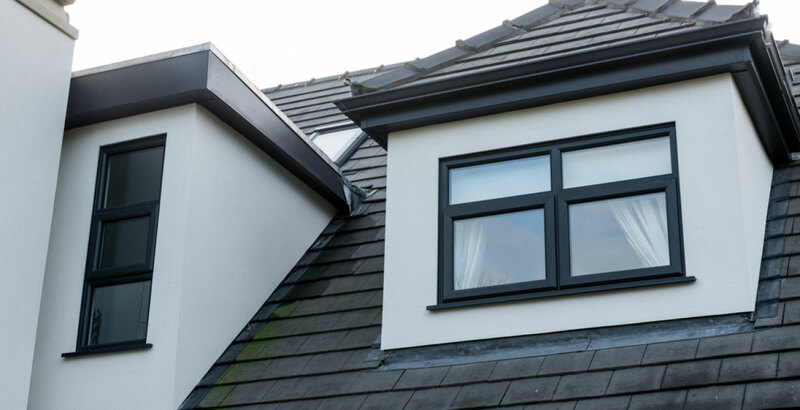 An aluminium window is maintenance free, built to last, it needs only an occasional wipe down to stay looking as good as new. Aluminium is extremely recyclable and very environmentally friendly – its life span is measured in decades instead of just years. 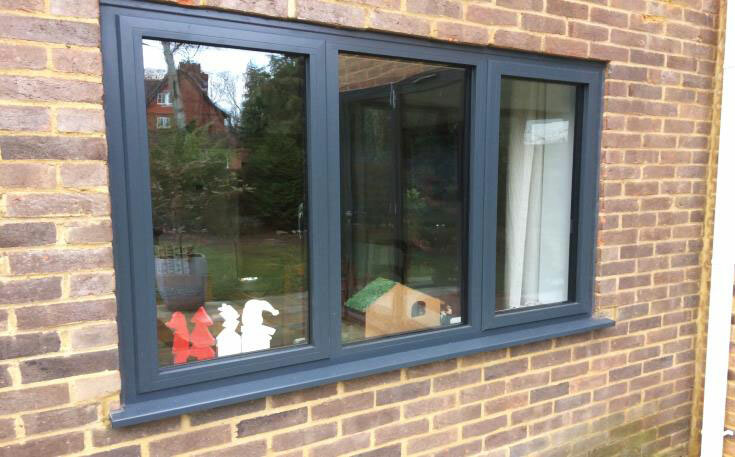 Aluminium Windows also allow you to have your windows coloured in one of 200 different RAL colours. 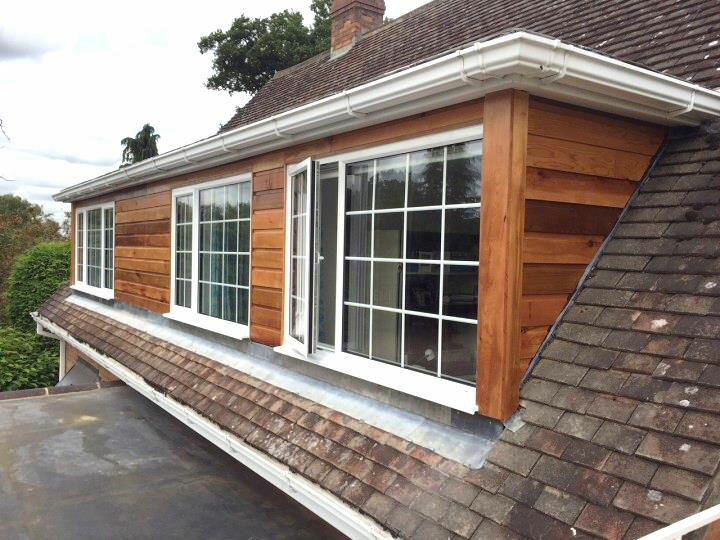 It’s even possible to have your windows manufactured to have alternate colours on the inside and out. 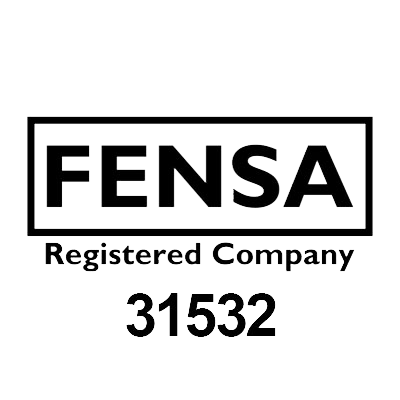 All our products are painted in a polyester powder coat finish, which is renowned for not fading or flaking.